It’s the 140th birthday of the world’s first national park! Yellowstone was created on March 1, 1872. 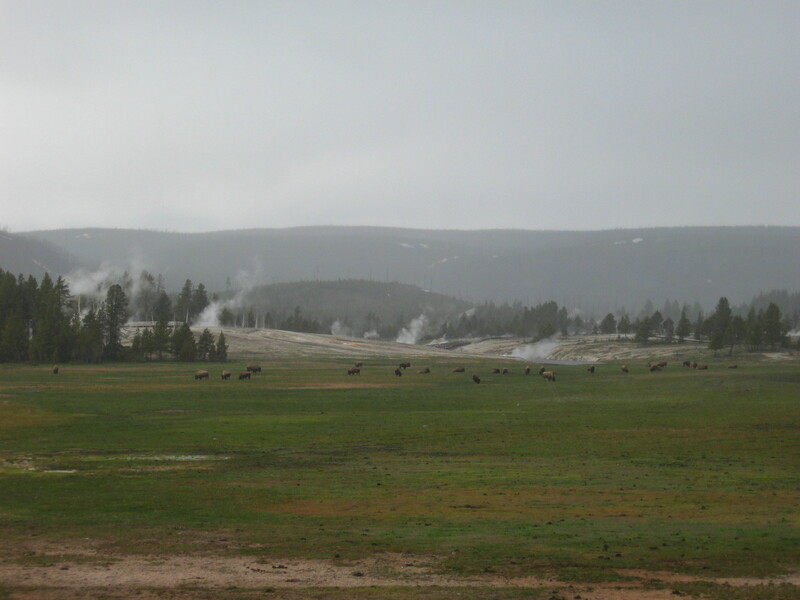 In honor of the birthday today, my time working in the Park, and the thesis I’m writing about the Park, I’ll share something playful that I recently wrote to have a little fun in my current writing class…10 Ways to Have a Miserable Yellowstone Vacation. 1) Don’t get out of the car, not once. The goal of visiting Yellowstone is to get frustrated in your vehicle among animal jams, traffic jams, and tourist jams—not to see, not to explore, not to do. The 98% of the Park that is not paved has nothing in it at all. Really, move along, folks—nothing to see there. 2) Okay, get out of the car, but get out only at the parking lot of Old Faithful (bring your compass; you’ll need it to navigate that lot). Make sure you visit the Old Faithful village sometime between late June and mid August. Don’t arrive any earlier than 10:00 a.m. or any later than 5:00 p.m., or you won’t have the chance to join a tourist-jammed boardwalk and earn your digital camera’s unique angle of the geyser. 3) Force the kids to stand in front of every steaming thing you see. Take pictures of them at every one. I said, EVERY ONE. 4) If you see wildlife on the side of the road, make sure to get plenty of pictures. The best photos are those taken when the photographer extends his or her arm, and the digital camera attached to it, as far as possible out the passenger side window of a moving vehicle. 5) Forget about Mammoth Hot Springs. It’s so far out of the way from West Yellowstone and Old Faithful. 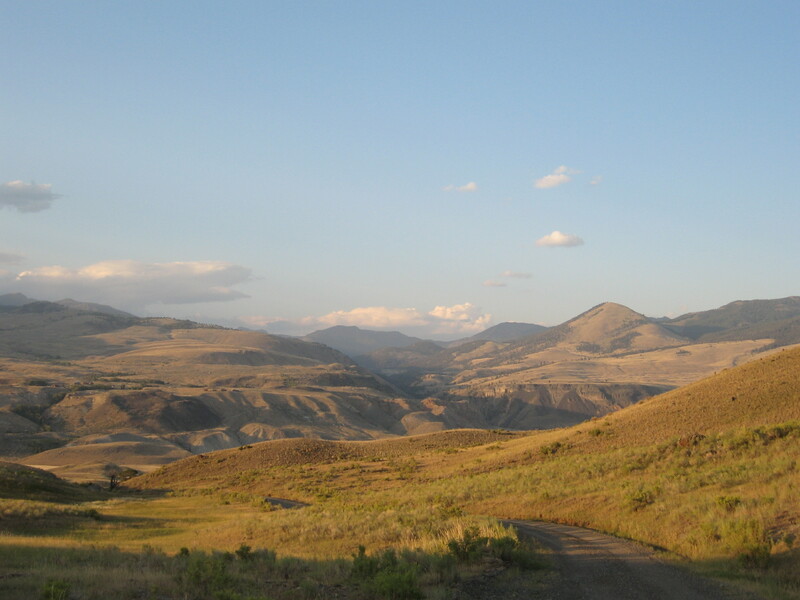 7) Expect your lodging to have every amenity you’d expect in an urban, five-star accommodation (why wouldn’t you expect that, in rural, remote northwestern Wyoming?). Expect a TV, expect wireless internet, expect flawless cell phone reception, expect air conditioning. 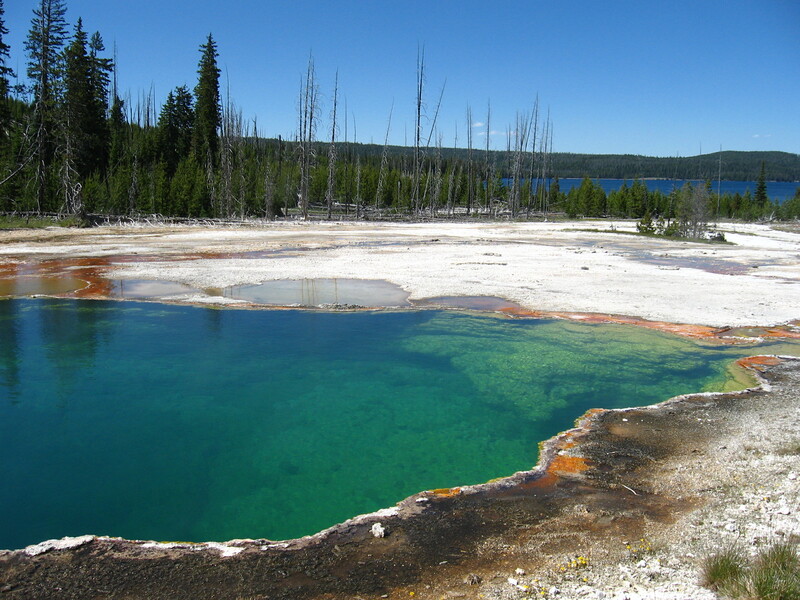 Expect a view of Old Faithful, or Yellowstone Lake, or both. In fact, expect no incentive for even wanting to leave your room—what’s inside will be so stimulating and what’s outside will be so boring. 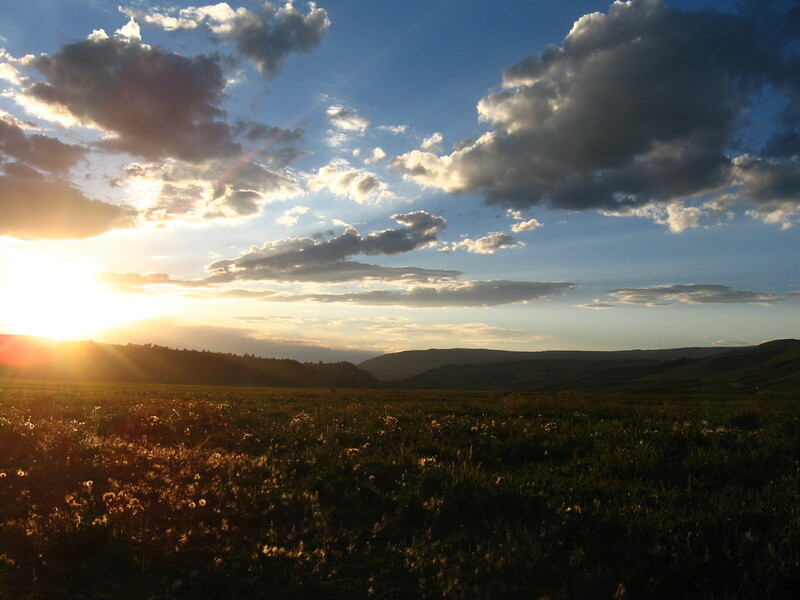 8) Underestimate the amount of time it takes to travel to and within Yellowstone. Vastly underestimate it. Don’t consider mountain passes, inclement weather, road construction, car accidents, animal jams, and low Park speed limits. In fact, make a same-day lodging reservation at Roosevelt Lodge only if it’s noon in Rapid City, South Dakota, and you plan to make the nine-hour drive across northeastern Wyoming and southern Montana and 23 miles of Yellowstone in time to make your 4:45 departure for the Old West Cowboy Cookout. 9) Call to book a reservation for Old Faithful Lodge. “No,” tell the reservations agent, “I want to stay at Old Faithful LODGE.” When you arrive to your budget guest cabin that has no bathroom and discover you really wanted to stay at Old Faithful INN—the massive old log structure—freak out at the front desk. 10) Book a hotel in Salt Lake, and plan to just drive up and do the park in a day. Of course, it would be easy (and fun) to develop a list of 101 ways to have a wonderful time in Yellowstone. Maybe I will follow up with something in that direction that is a little less playful and a little more heart-ful! Emmy, you take me back. I always loved the car length estimates. Boy, does your list bring back some memories. Notice I didn’t say good memories but it did make me laugh. Thanks Lauren!